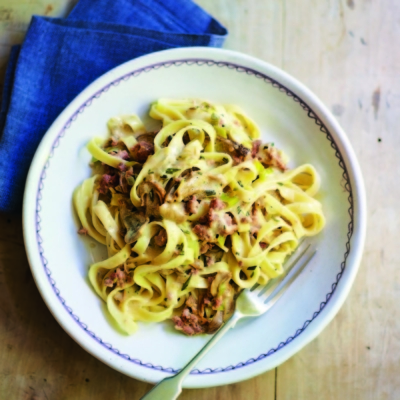 Are you looking for a delicious pork recipe with a difference? If you are, you’ve found it! Here’s my tagliatelle with sausages, rosemary and porcini mushrooms for you to enjoy. I love good-quality sausages so this recipe is definitely in my top ten. My grandfather used to make this dish for me when I was a boy but he used a tomato passata instead of the cream that I have introduced. I wish he could have tasted my version as I know I would have got a huge cuddle for this one – he would have loved it and I know that you will too. For those of you who don’t like mushrooms, you can leave them out – Buon Appetito! 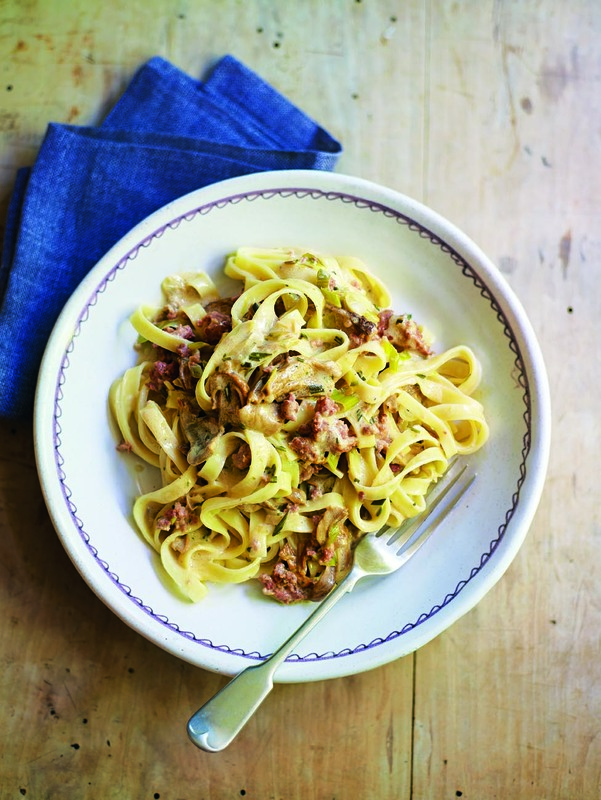 Feast your eyes on the finest tagliatelle with sausages, rosemary and porcini mushrooms! It’s straightforward and fun to make this great dish. Simply follow the instructions below and get the perfect result. Heat the oil in a large frying pan over a low heat and fry the sausage meat and the leek for 5 minutes, stirring occasionally with a wooden spoon to crumble the meat. Add in the rosemary and mushrooms, season with salt and pepper and continue to cook for 2 minutes. Pour in the wine and cook for a further minute to allow the alcohol to evaporate. Pour in the cream, mix everything together and cook for 1 minute. Set aside. Pour in the cream sauce and toss everything together for 30 seconds to allow the flavours to combine. 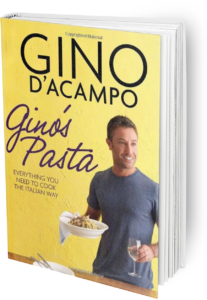 Once you’re done, simply sit back and enjoy your tagliatelle with sausages, rosemary and porcini mushrooms and don’t forget to check out other great authentic Italian recipes including great antipasti recipes, Italian pasta recipes, Italian soup recipes, Italian beef dishes and authentic pizza recipes.